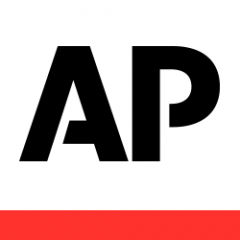 TALLAHASSEE, Fla. (AP) — The Florida Legislature met Republican Gov. Ron DeSantis’ deadline to give him a bill to repeal the state’s ban on smokable medical marijuana when the House passed the legislation Wednesday. The bill is the first to go to the governor in the 60-day legislative session that began last week and the only bill the House has considered at this point. Republican Rep. Ray Rodrigues sponsored the bill and pointed out that law pass two years ago was widely supported even with the smoking ban. DeSantis’ office didn’t immediately respond to a phone call and email seeking comment on the bill’s passage.